We work with people of all ages and abilities to raise participation and support physical activity in all forms, whether that is pre-school play, walking the dog or competing in World Championship events. The Institute has conducted research in many aspects of Physical Literacy right across the lifespan. We have studied the contribution of the early childhood curriculum in Wales to children’s Physical Literacy to the effects of high intensity training on the older population. We are currently studying motivation to engage in physical activity in adolescents, and the increase in engagement in outdoor fitness activities. 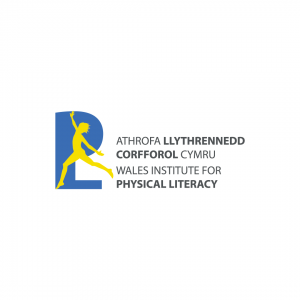 We manage the Welsh Government funded Physical Literacy Project for Schools in the region in partnership with ERW and Sport Wales. We also work with schools outside this project to support the development of Physical Literacy.